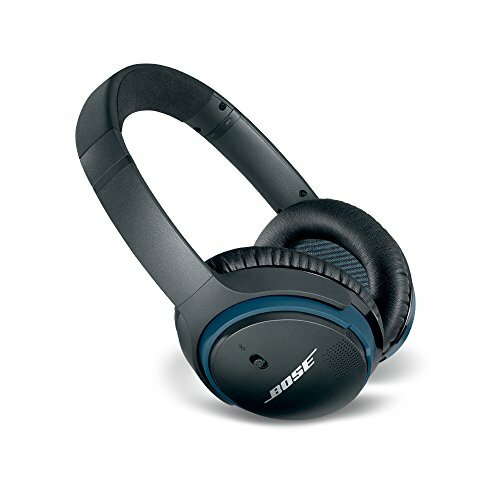 The Bose Soundlink Over the Ear Headset delivers enhanced freedom and convenience as compared to the run of the mill Bluetooth headphones. Glass filled nylon, impact resistant materials, and corrosion resistant stainless steel used to make this accessory enable it to withstand the rigors of wear and tear. The sleek white headphones incorporate Active EQ and Bose's TriPort technology that work together to produce powerful, immersive sound at any volume. 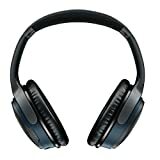 Its HD Voice and adaptive audio adjustment let you entertain clear, hands free calls. 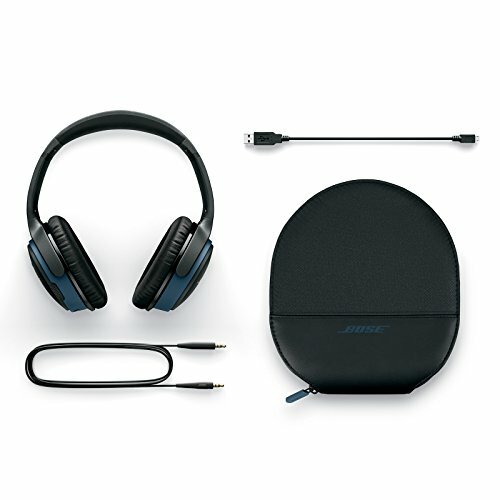 The Bose Soundlink Over the Ear headphones reviews sing its praises; here's why. Physical Features Key Features Over the Ear Headset White Unsurpassed Sound The Bose Soundlink On Ear Bluetooth Headphones white sound better than conventional Bluetooth headphones. 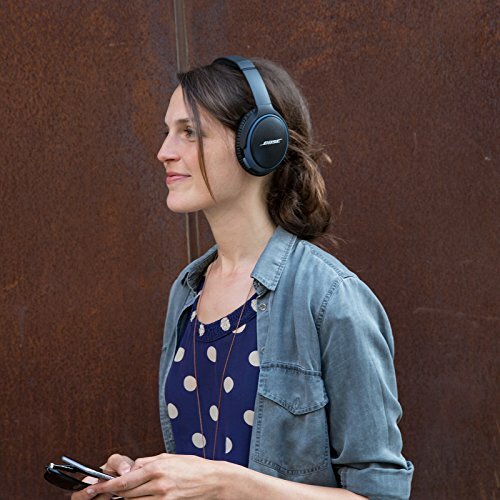 The accessory's Active EQ and TriPort technology helps deliver crisp and powerful sound at any volume. Clear Calls The Bose Soundlink On Ear Bluetooth Headphones are created to optimize your phone calls, too. Its adaptive audio adjustment and advanced microphone system with HD Voice enables clear, crisp calls, even in noisy or windy environments. Easy Connectivity. Seamless Switching. 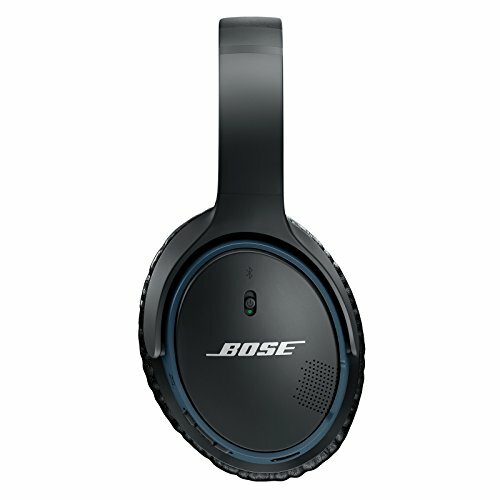 The Bose Soundlink On Ear Bluetooth Headphones easily connect to your smart devices, thanks to its advanced Bluetooth technology, enabling seamless audio and video sync. 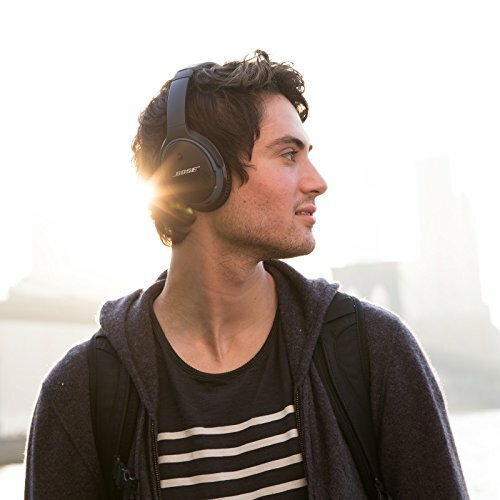 If you receive a call while listening to music, watching a movie, or a video, the headphones will automatically pause the content you are playing and connect you to the call. 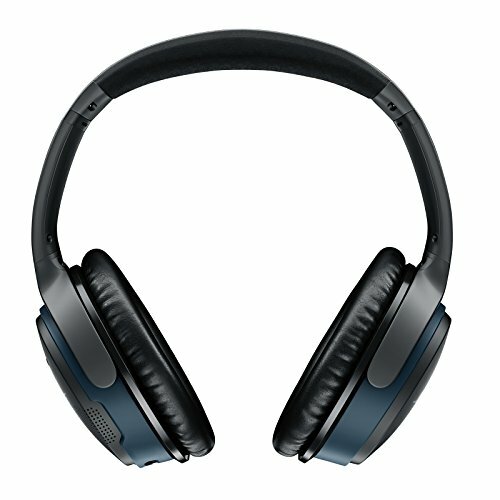 Once done, the headphones automatically resume the content, so you don't miss a thing. Comfort and Durability The Bose Soundlink On Ear Bluetooth Headphones's corrosion resistant stainless steel, impact resistant materials, and glass filled nylon enable it to withstand daily wear and tear. The accessory's contoured headband and soft ear cushions make them comfortable for use all day long.